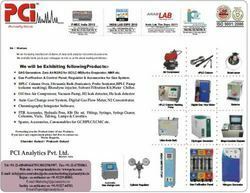 We are a leading manufacturer and supplier of wide range of laboratory & scientific research equipment and instruments. 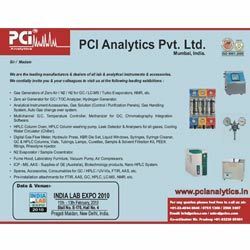 These include Gas Generator, Gas Purification Panel, HPLC Column Oven, Digital Gas Flow Meter, AAS Accessories, FTIR Accessories, HPLC Accessories and Laboratory Equipment. Our range is fabricated using quality tested raw material to ensure longer functional life and minimum maintenance.